More than $5 million in winnings: Mega Moolah jackpot still falling! SlotsMillion is now accepting players from UK! 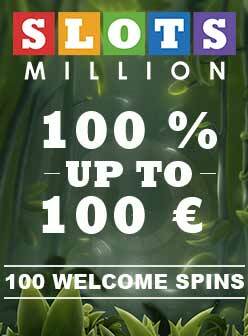 The progressive jackpot of Mega Fortune Dreams paid out over €3 million!